Savannah is proud to offer its own pit stop for car buffs: Savannah Classic Cars. 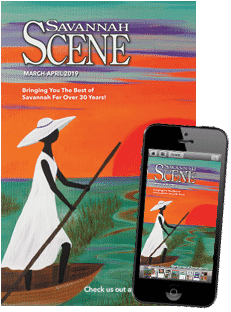 Part museum, part consignment car shop, the big grey building on E. Lathrop Avenue just west of Downtown Savannah showcases a collection of classic automobiles you won’t find for another 100 miles. Just look for the red panel truck sitting outside! 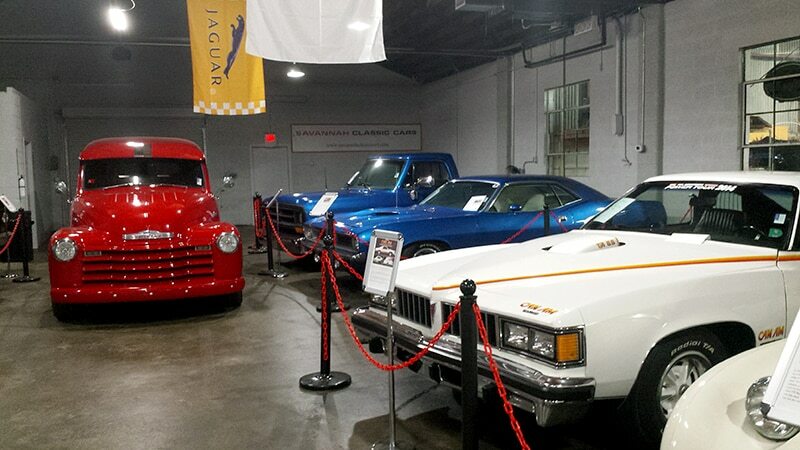 Before opening the museum last October, Vazquez ran an online dealership for classic cars. He started with a small warehouse that held only eight vehicles before expanding to accommodate 18. 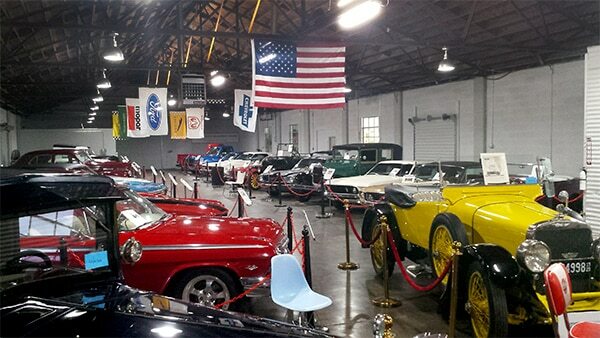 The warehouse wasn’t open to the public, but travelers and visitors called to ask if they could come look at the cars. 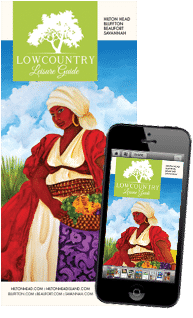 He was surprised to find so many within the Coastal Empire and Lowcountry interested in having a destination showroom for classic car lovers. After discovering several car clubs and getting in touch with their members, he found thousands of car collectors in Hilton Head, Darien and Statesboro. Since all but two cars on the museum floor are for sale, five or six new cars are put on display every month. From Model Ts and Model As to Bel Airs and Thunderbirds to Mustangs and Camaros, Savannah Classic Cars has anything automotive from the 1920s through the 1970s. For Vazquez, it’s the 1968 Camaro—his first car and the one he took drag racing. 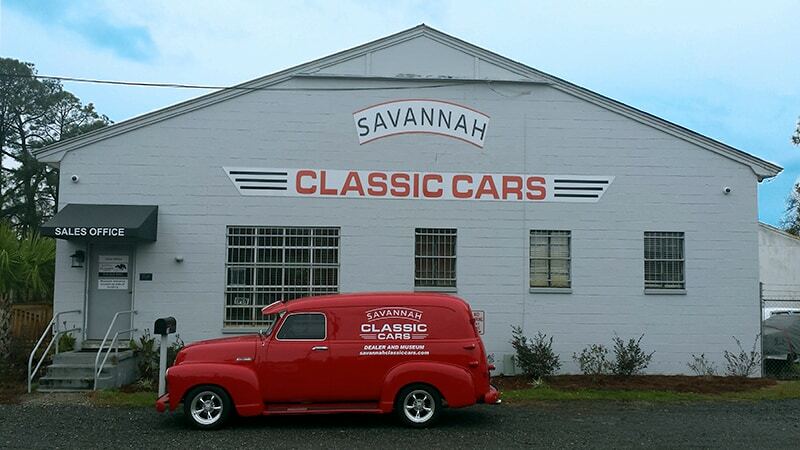 Savannah Classic Cars is located at 249 E. Lathrop Avenue and is open Mon.-Sat. from 10 a.m.-5 p.m. For more information, visit savannahclassiccars.com or call (912) 235-2347.